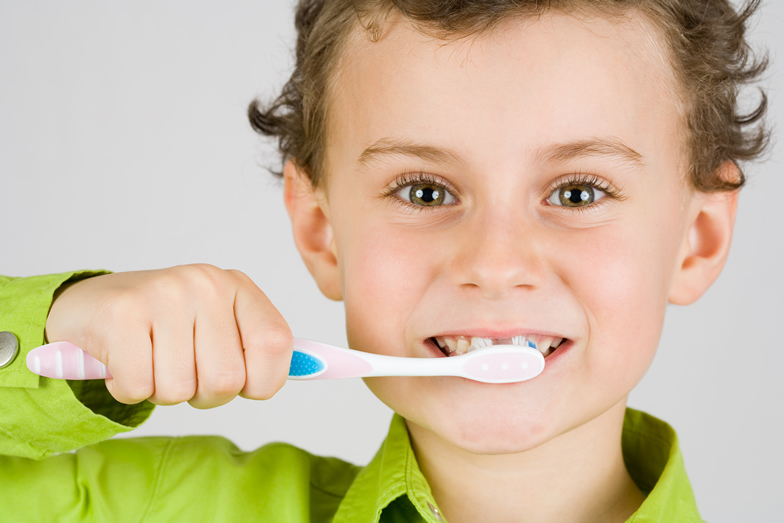 Taking care of families and their dental needs. Emergencies can be painful. Give us a call today! Finding a caring Dentist in Battle Ground just got easier. 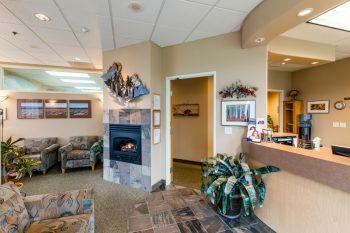 If you need an experienced dentist in Battle Ground who covers all your oral hygiene needs, give Daybreak Dental a try. Our capable, skillful staff is led by Dr. Judy Fu and Dr. Devin Brice. Our goal is to provide you with complete oral care that leaves you smiling. 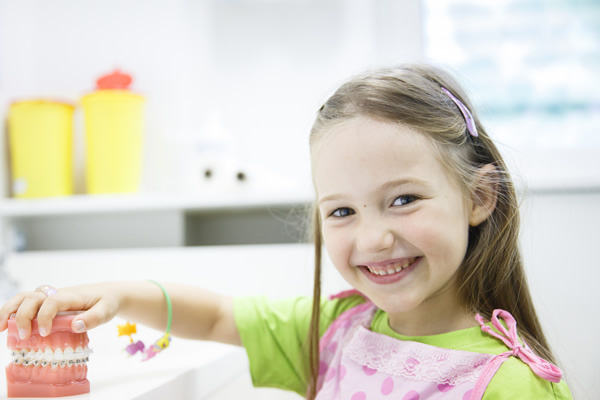 A dental clinic is a part of the community, and we build relationships with every visit. From first time patients to decades long patient care, maintaining Battle Ground’s oral health is our joy and our privilege. Some people are scared of going to their local dentist because they’re afraid that they won’t be adequately numbed or sedated. We have several options available when it comes to anesthesia to make sure your worries are nothing to fear. Nitrous Oxide: Nitrous Oxide allows you to relax and be calm during the procedure. It acts quickly and also wears off fast, so you don’t feel the effects throughout the rest of your day. Minimal Conscious Sedation: Patients are given an oral medication to help them relax. IV Sedation: Sleep dentistry can help you relax and have your dental work done while you are asleep. You can wake up refreshed and have your treatment completed. Halitosis, or bad breath, can be embarrassing and uncomfortable. We treat the problem at the source to freshen your breath and your day. Professional teeth whitening is a cost effective way to brighten your teeth so you can smile with confidence. 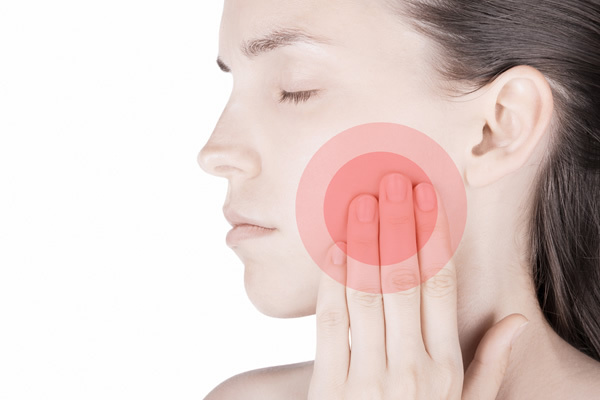 Sensitive teeth are irritating and painful. 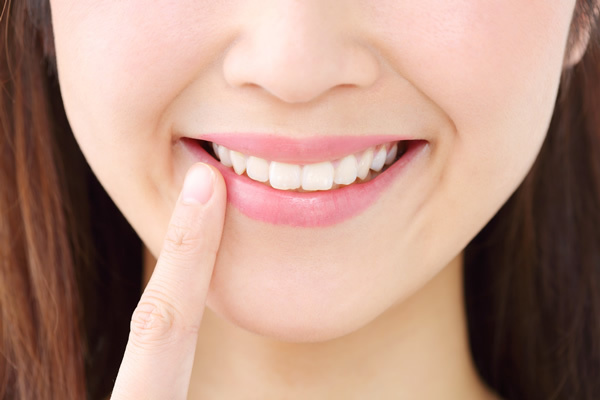 We can lessen tooth sensitivity and provide tips on how proper care can reduce over-sensitivity. 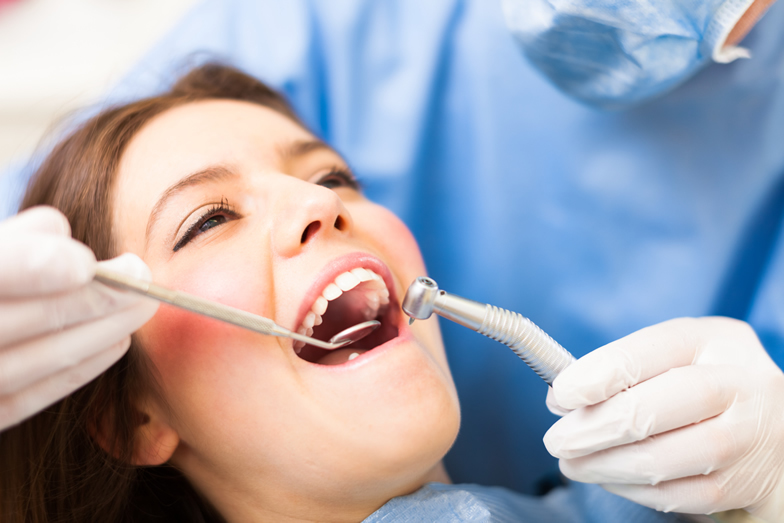 Fillings may be needed if you have a hole in your tooth, known as a cavity. Filling a cavity helps reduce further tooth decay. Getting a filling in the early stages of decay can prevent the need for intensive procedures like tooth extraction. Root canals may be necessary if you have intense pain or long-lasting sensitivity to hot foods or liquids. If you experience extreme levels of mouth pain, a root canal may be able to eliminate the discomfort. If a tooth is dead or infected, tooth replacement may be the best option. The bad tooth is extracted, then replaced with an implant that functions much like an actual tooth. Severe periodontal disease is treated with the help of a dentist. 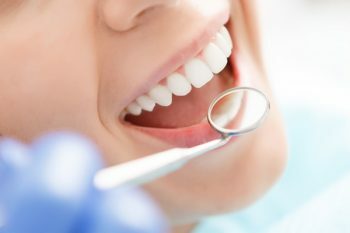 Although consistent home-cleaning will be required to treat gum diseases, regular visits to the dentist office for a thorough cleaning and check-ups will significantly help. 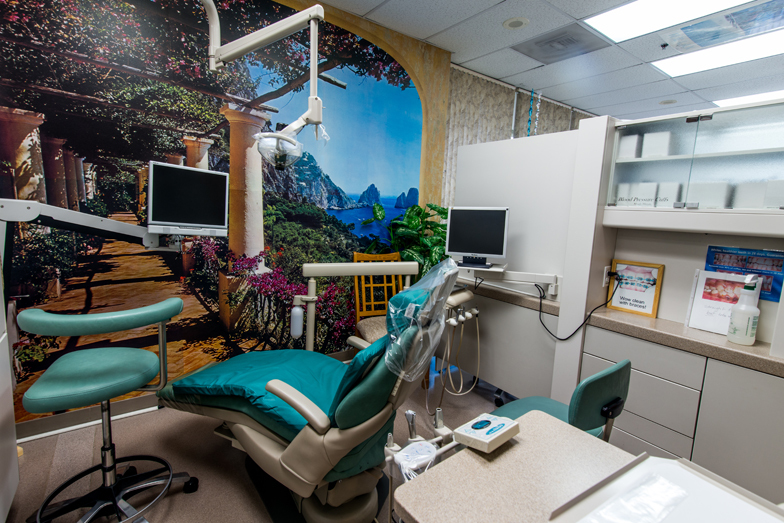 Our dentist’s office is in the heart of Battle Ground and has seen the town and its people grow over the years. With our perfect scores on both Yelp and Facebook and consistently positive reviews on Google, you can be sure you’re getting exceptional treatment from a capable staff. Give us a call or fill out our contact form today to schedule your appointment! Call immediately if you have a dental emergency!